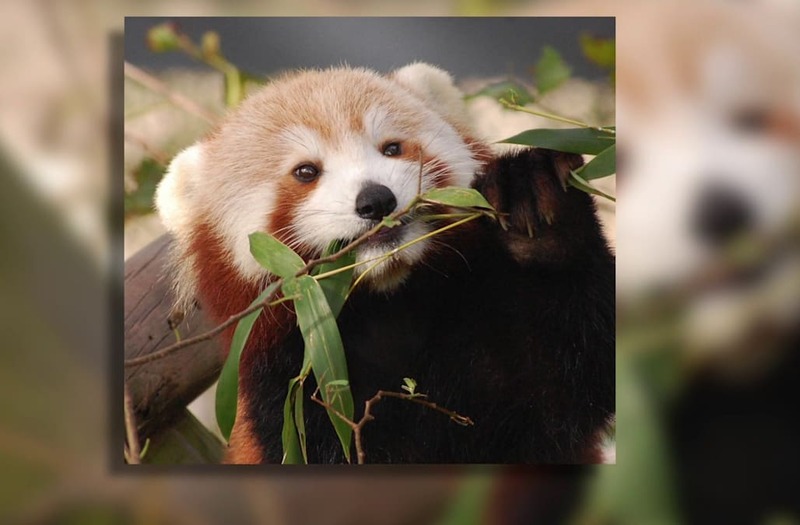 NORFOLK, Virginia (WTKR) - Virginia Zoo officials are looking for Sunny, a 19-month-old red panda, who was last seen Monday at 5 p.m. According to the Virginia Zoo, the red panda was not in her enclosure Tuesday morning and crews began a thorough search of zoo grounds. The zoo is working with the Norfolk Police Department to use a geothermal camera to search the zoo grounds for Sunny. If you see Sunny, call or text the Virginia Zoo hotline at 757-777-7899.